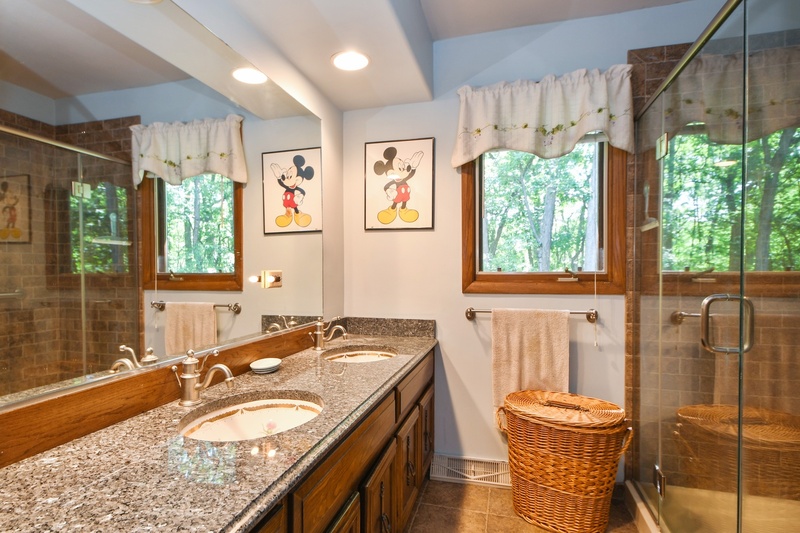 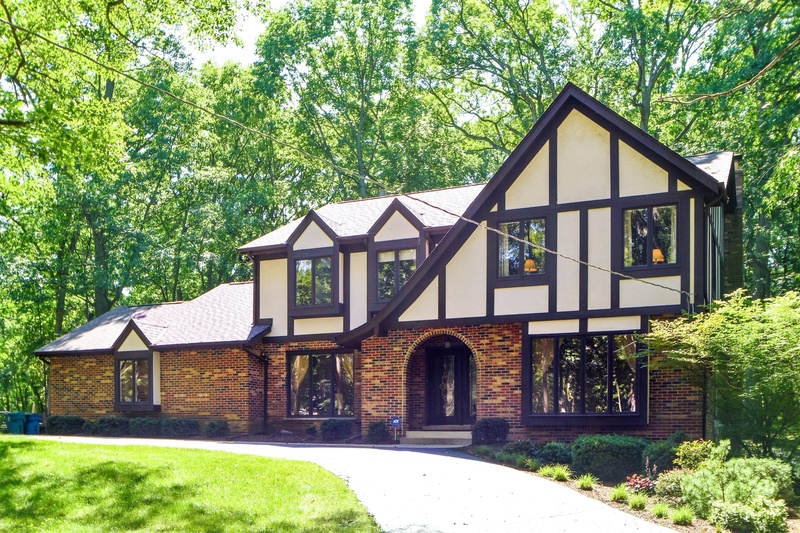 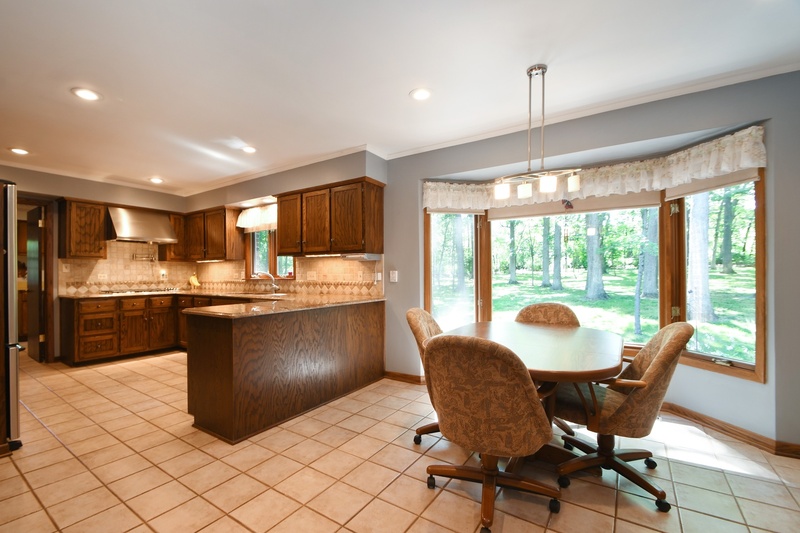 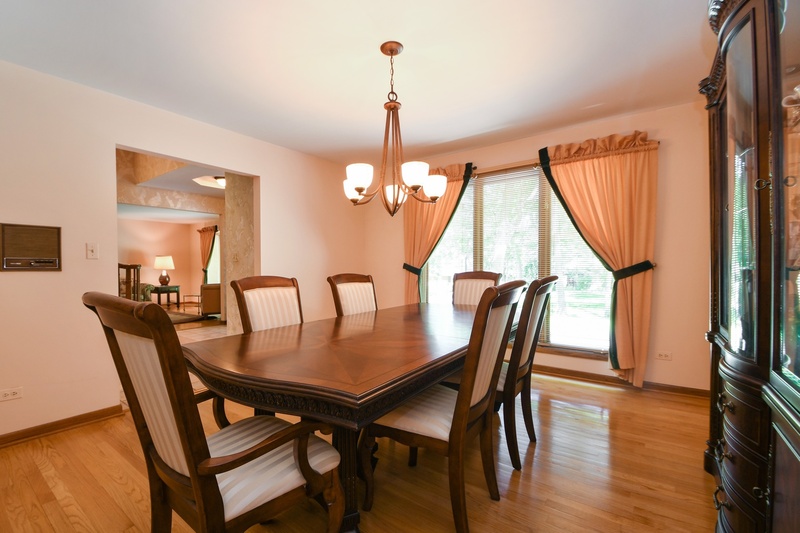 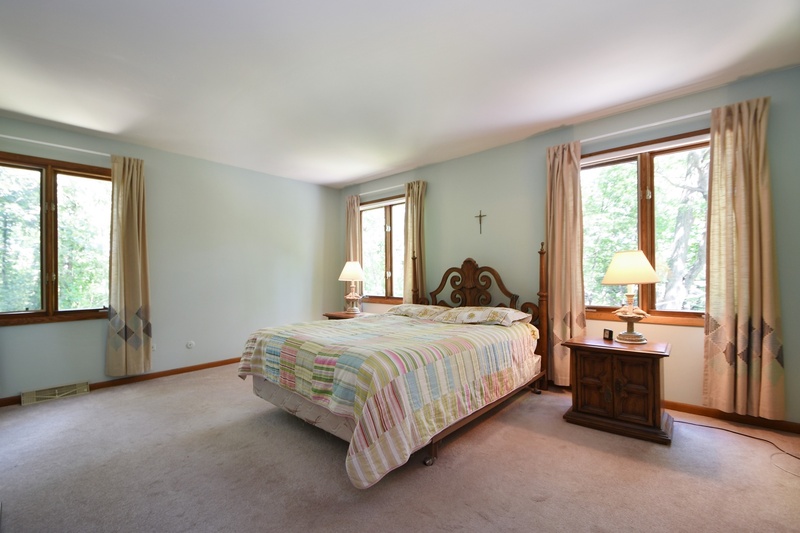 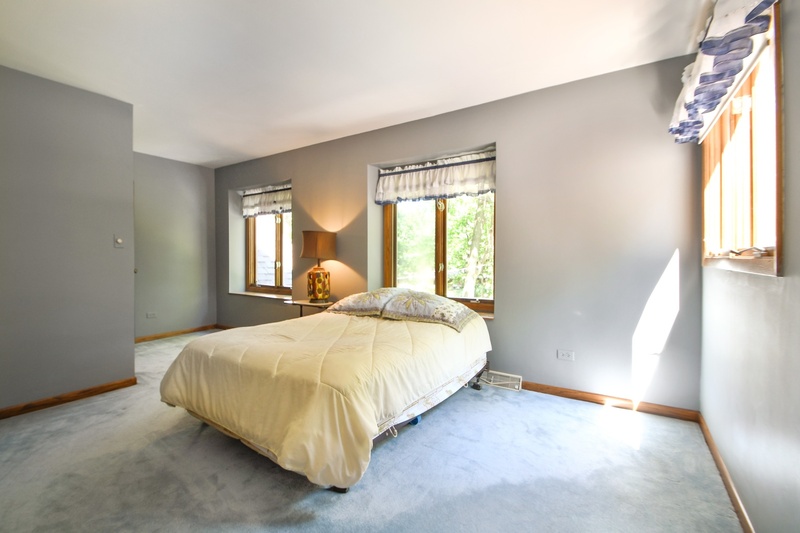 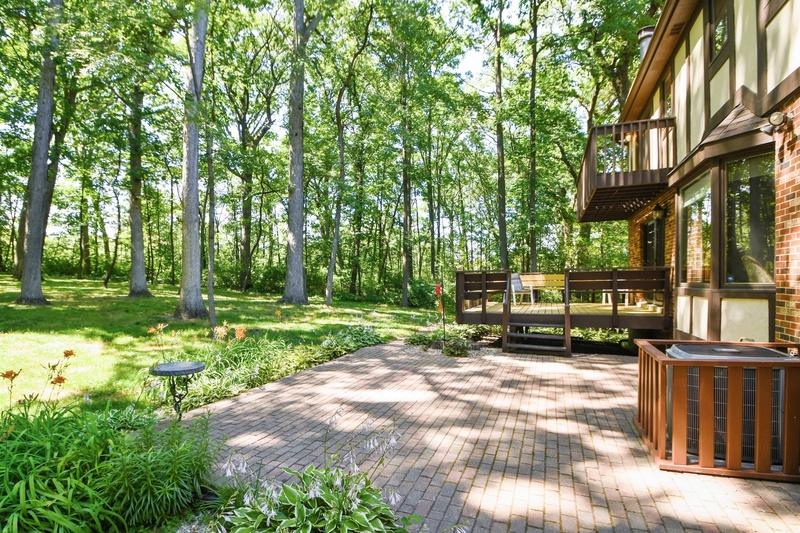 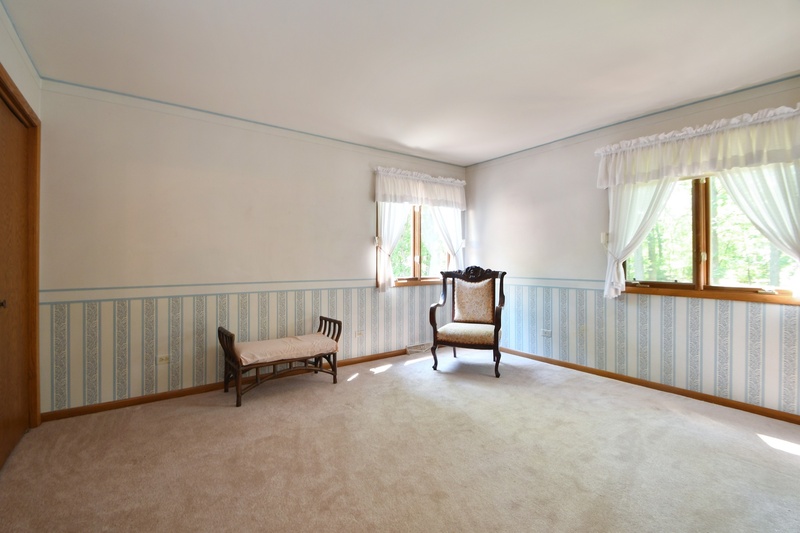 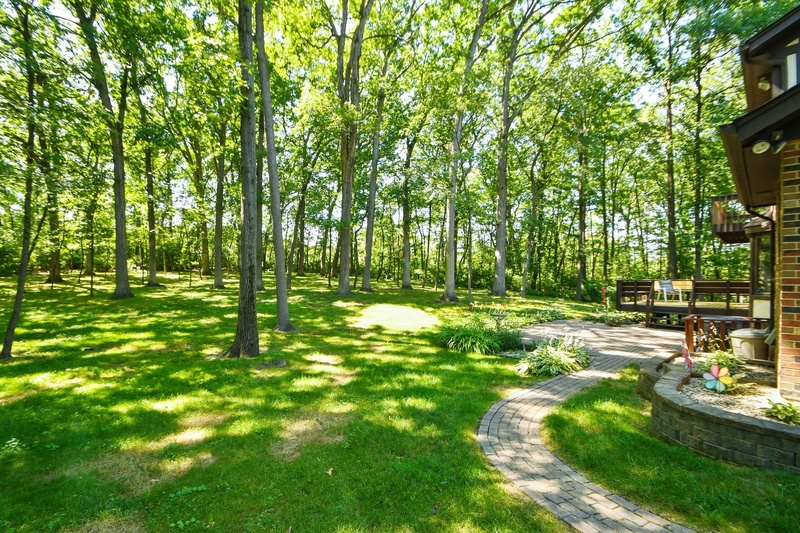 Beautiful wooded lot in the heart of Palos Park. 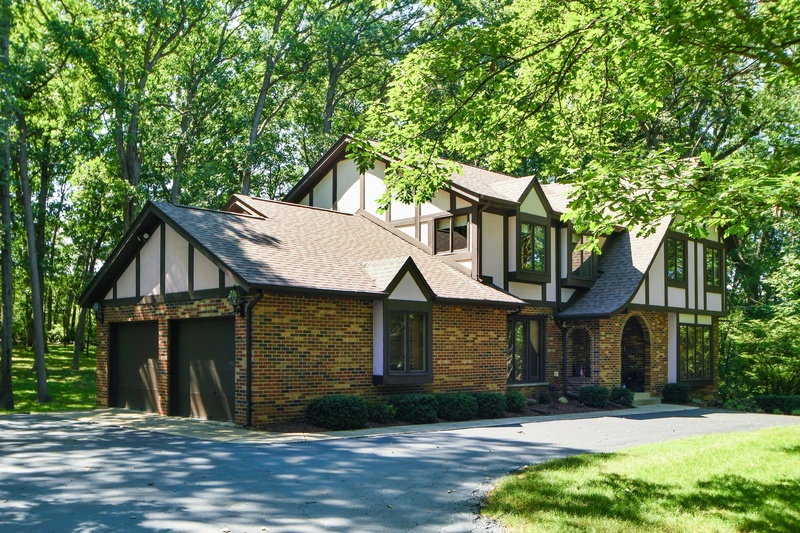 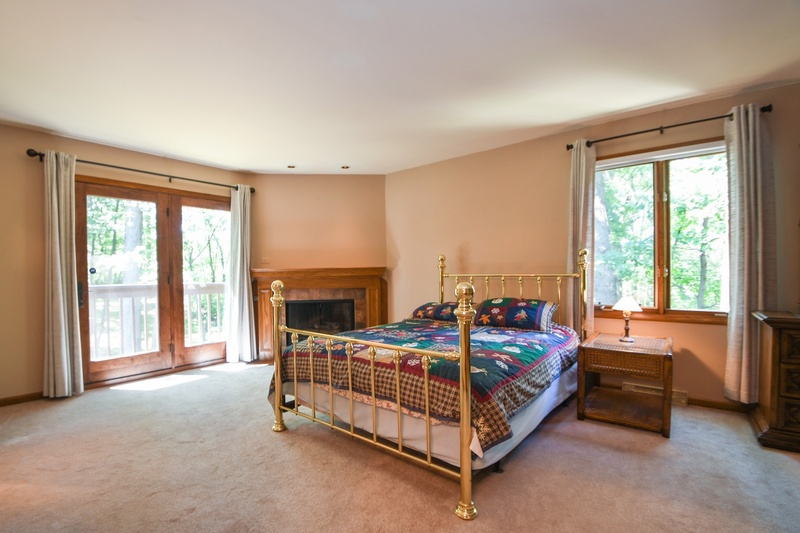 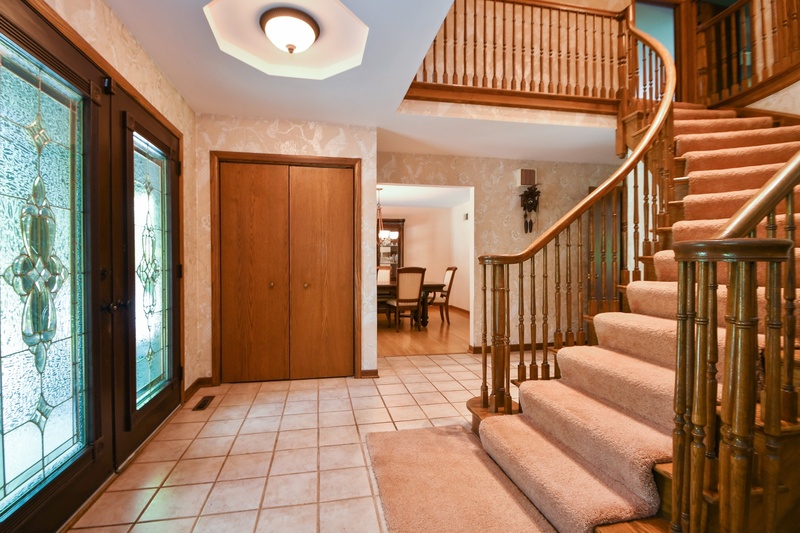 Circular drive leads you to this 2 story home.4 huge bedrooms and master has it&apos;s own fireplace and private deck. 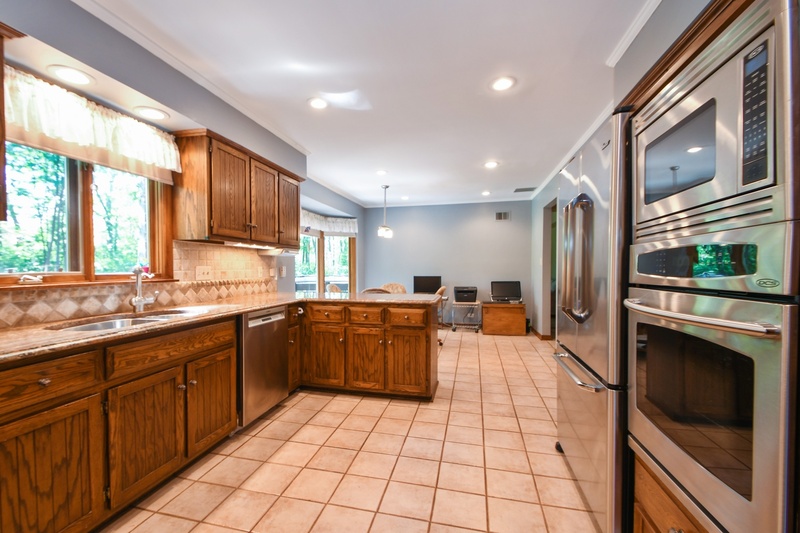 Baths are updated and kitchen has granite counter tops, pot filler, walk in pantry and all updated stainless steel appliances. 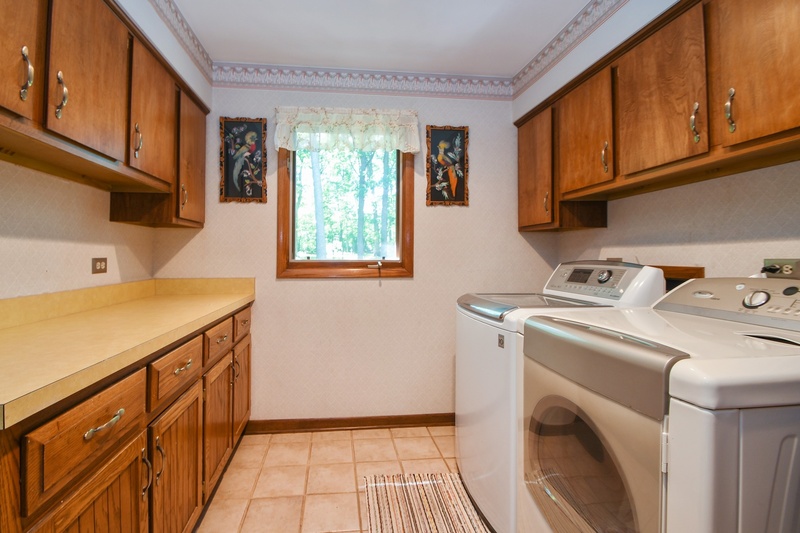 Huge laundry/mud room. 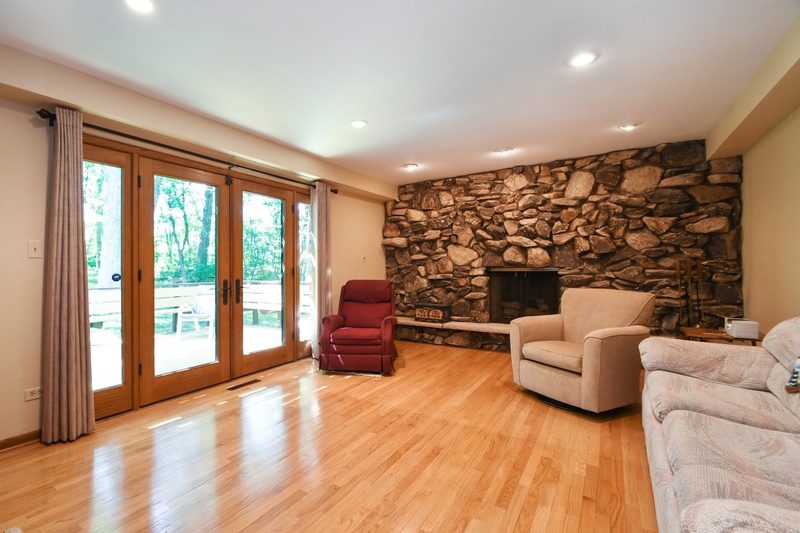 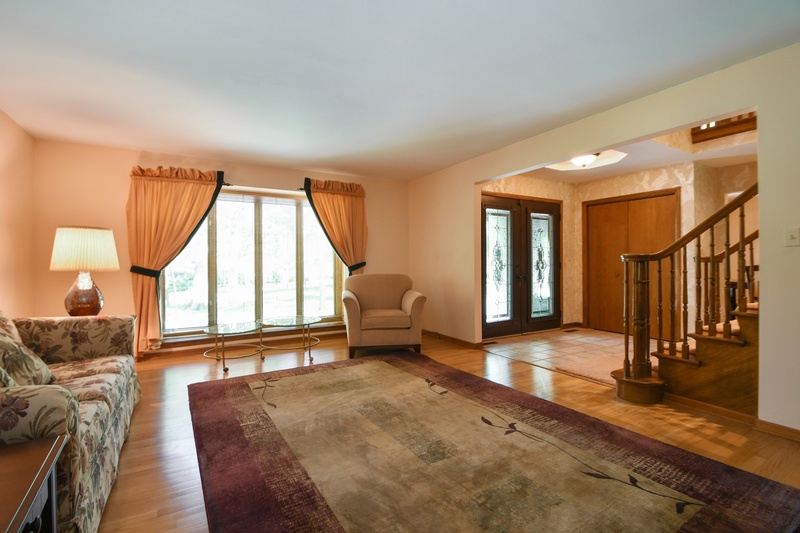 Hardwood floors in living, dining and family room. 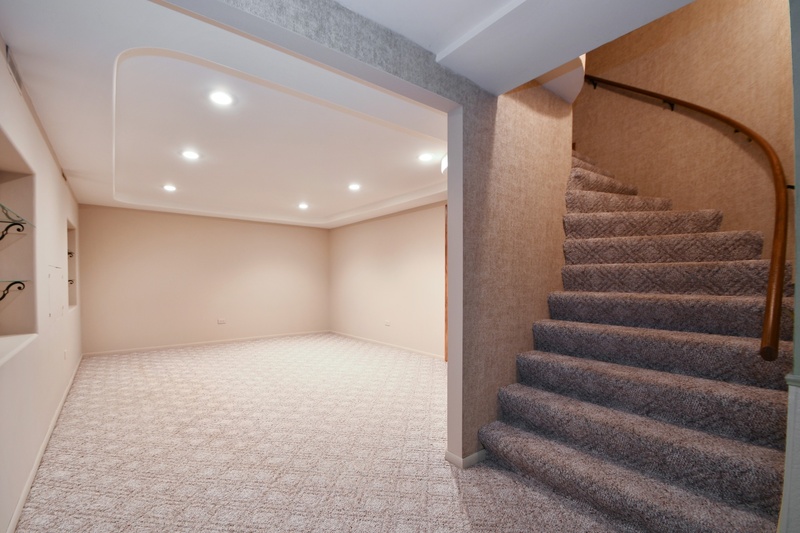 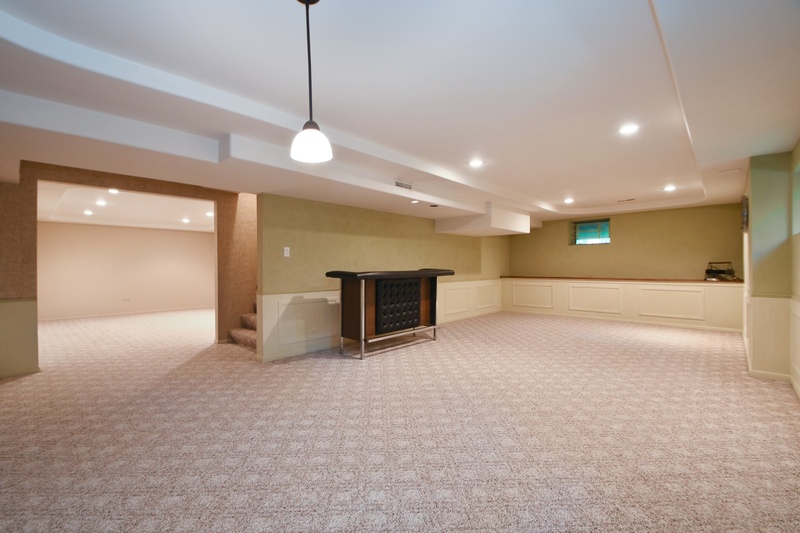 Basement is finished with large rec room and game room. 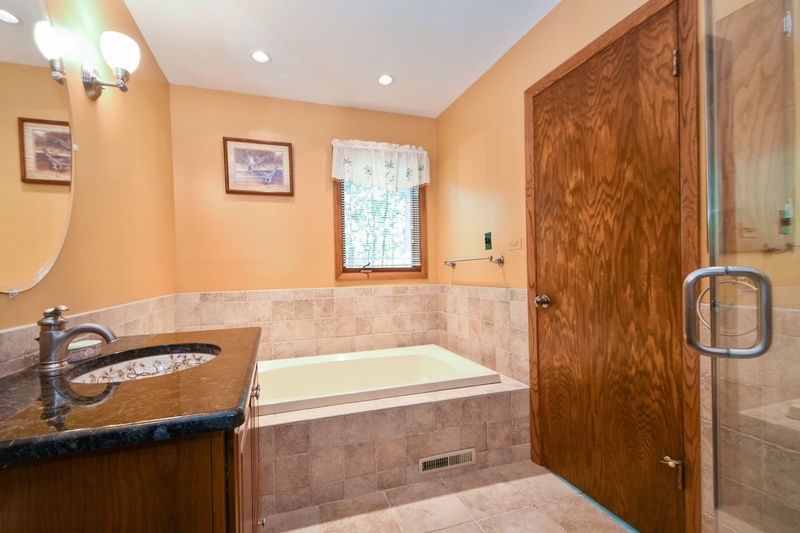 Well for outside spigots saves on water bill. 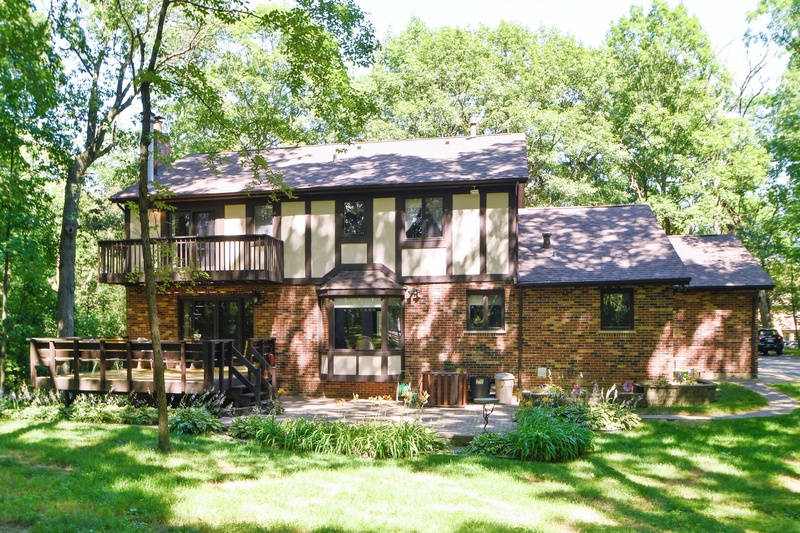 Roof and patio doors are less than 2 years.Come see this beauty.